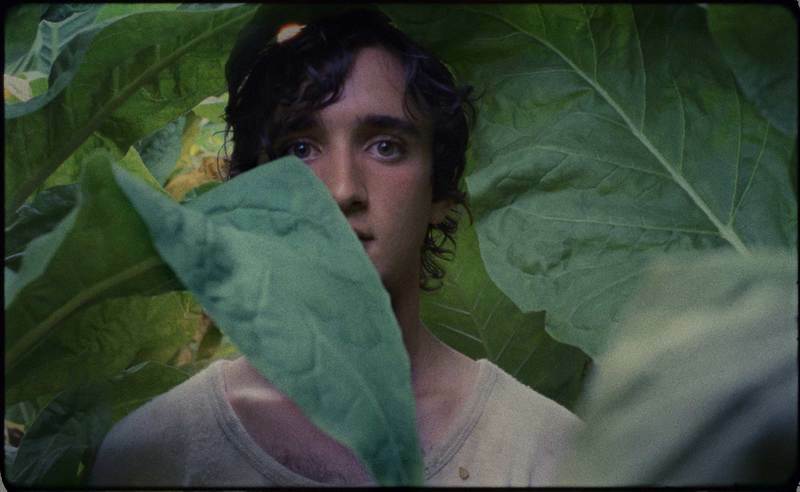 Lazzaro (talented newcomer Adriano Tardiolo) is a beautiful peasant whose sweet nature makes people mistake him for simple-minded. He happily does the bidding of anyone in his local village, which is ruled over by the Cruella de Vil-esque Marchesa (Nicoletta Braschi), and finds an unlikely friend in Marchesa’s petulant, bleach-blonde son Tancredi, who convinces his hapless ally to help him stage a dramatic incident to secure a ransom. Following on the cinematic footsteps of Pasolini, Jarman and Fellini, Italian writer-director Alice Rohrwacher’s follow-up to her 2014 hit The Wonders is a luminous magic-realist fable that doubles as an origin myth for a modern Italy consumed by corruption and decline. Mixing folk tales with social critique, biblical allegories and pop culture references, this kaleidoscopic film deservedly won the Best Screenplay award at Cannes 2018.